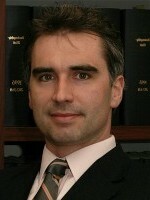 Welcome to the Website of Dr. Gerhard Ebenbichler, Attorney-at-Law. Our foremost objective is to provide insightful and timely assistance and advice to clients. We are flexible in adapting to each client's needs.